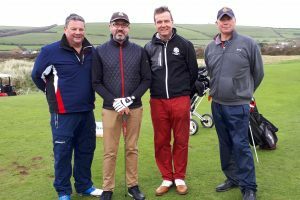 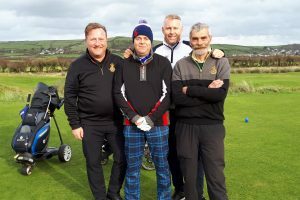 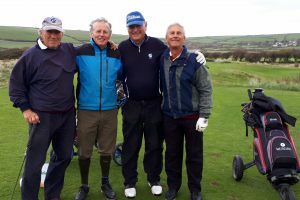 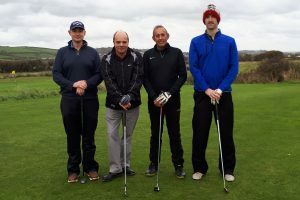 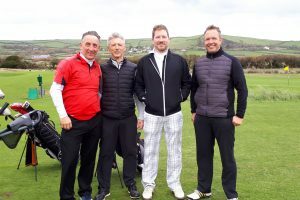 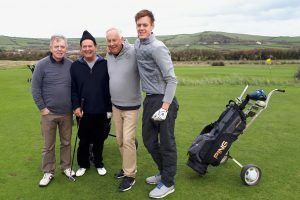 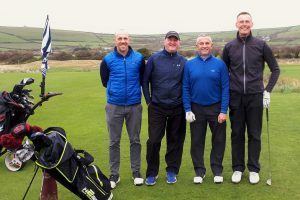 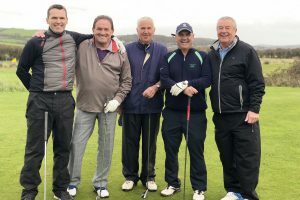 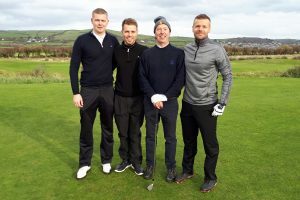 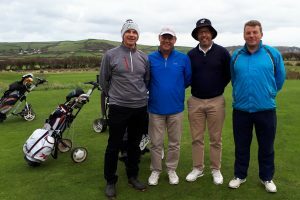 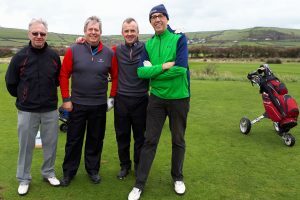 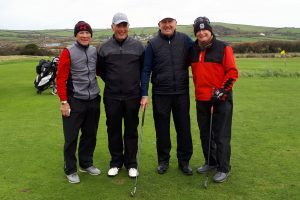 20 teams of golf enthusiasts took to Saunton Golf Course on Thursday 8th November in Saunton Sands Hotel’s annual charity event, which is sponsored by Isca Barum Insurance Brokers, raising more than £5,000 for Calvert Trust Exmoor. 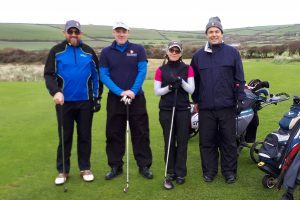 Now in its 10th year, all proceeds from the fundraiser organised annually by Saunton Sands Hotel are donated to a nominated charity, and we were absolutely delighted to be their chosen beneficiary for a third consecutive year. 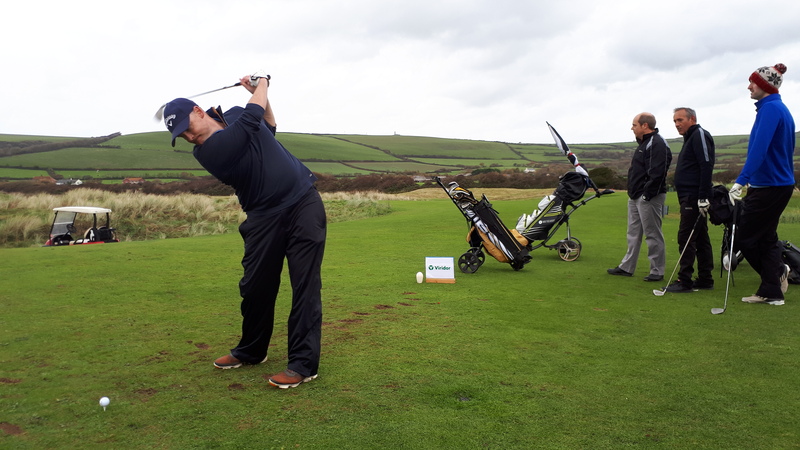 After lunch, there was an opportunity to play more golf with the professionals, followed by a presentation, dinner, games and a raffle all kindly hosted by Saunton Sands Hotel. 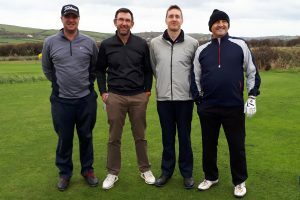 Alongside representatives from Calvert Trust Exmoor and Isca Barum, sporting legends Ian Holloway and Gareth Chilcott, who both originally hail from the Southwest, were pleased to support the fundraiser as celebrity guest speakers on the night. 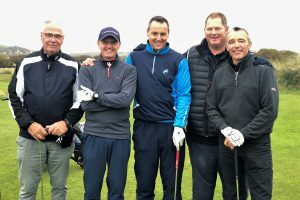 Together, they spoke of their friendship, humble beginnings, and the support and self-belief required to help them achieve their dreams – a sentiment echoed in our mission.